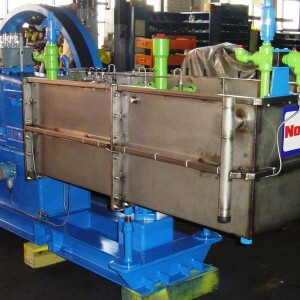 Conservatively designed, silent in operation, and well known for their exceptionally reliable performance, Norwalk acetylene compressors are slow speed, water cooled, reciprocating piston compressors- suitable for continuous service. For more information on this versatile unit, contact your local sales representative or Norwalk Compressor’s Factory Sales/After Market Department. 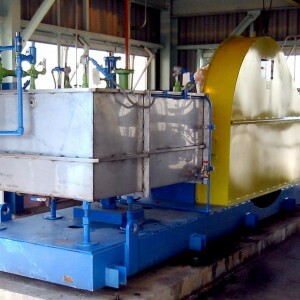 IMPORTANT NOTE: The capacity(s) indicated are applicable to new Norwalk Acetylene compressors, these values are not representative nor applicable to any Norwalk Acetylene Compressor manufactured prior to DECEMBER 1998. 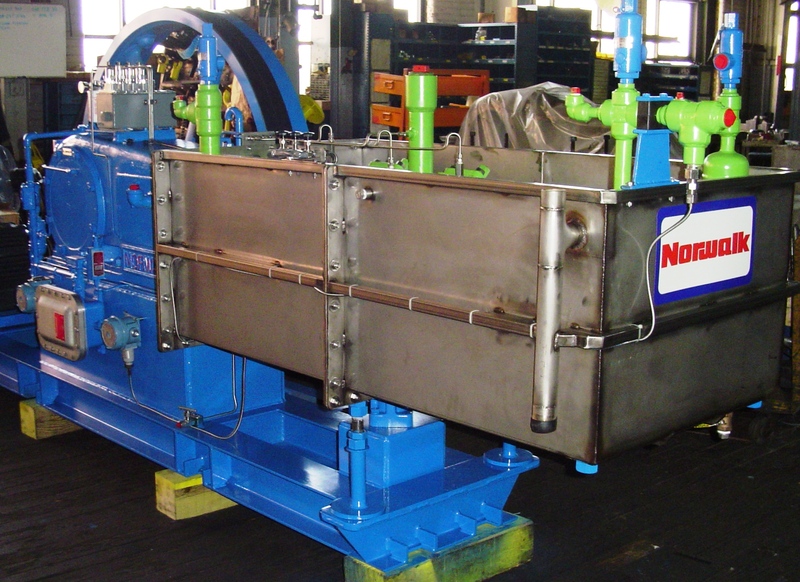 If you have questions on your Norwalk Acetylene Compressor or would like to know its original design capacity, speed, pressures, etc., we’d like to hear from you. Please provide the compressor’s serial number included on the compressor’s nameplate and contact Norwalk Compressor’s Sales or Aftermarket Department at Tel. No. (203) 386-1234, or Toll free within the US: 1-800-556-5001; Fax No. 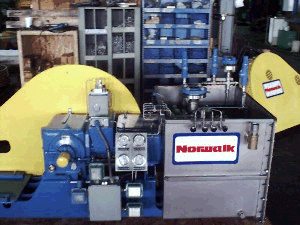 (203) 386-1300, or via e-mail at: sales@norwalkcompressor.com / or via this website’s inquiry page.